>I posted a list of my favorite items on Etsy this afternoon, including a set of bracelets as well as some other refined elements that I really appreciate . 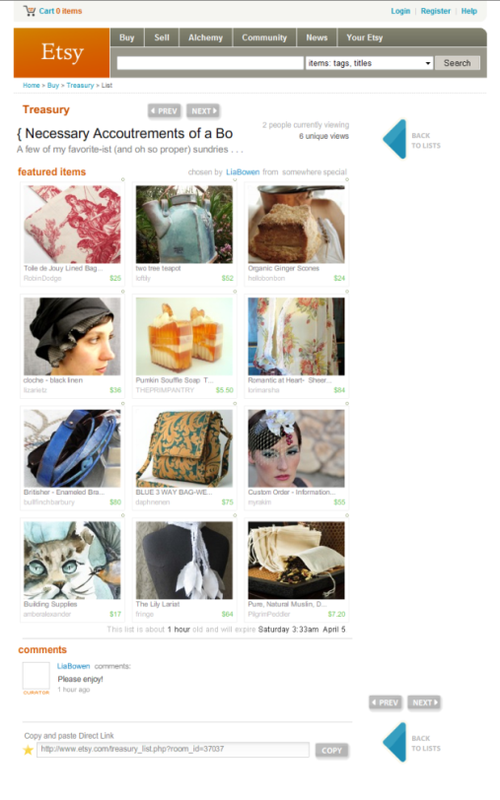 . . including the lovely cloche hat sewn by LizaRietz and pumpkin souffle soap made by ThePrimPantry.